VirnetX initially won $368.2 million in damages from Apple in a 2012 lawsuit involving the same IP, but that verdict was ultimately vacated on appeal last September. As part of its appellate ruling, the U.S. Court of Appeals for the Federal Circuit called for a damages retrial, which resulted in today's decision. In its retrial, VirnetX sought $532 million, though the sum was inflated to $625.6 million due to continued willful infringement on the patents-in-suit. The second court action also appended FaceTime infringement allegations on a new claim construction. The first trial found Apple's VPN on Demand feature, used in iOS 3 through iOS 6, in infringement of VirnetX patent Nos. 6,502,135 and 7,490,151, leading to today's decision to dole out a $334.9 million damages award. 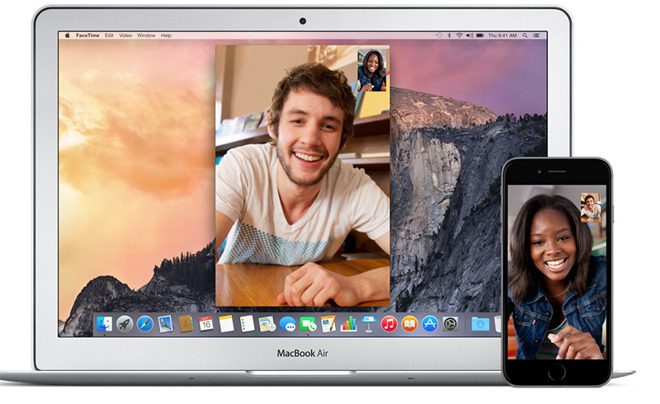 The FaceTime version used in iOS 4 to iOS 6 and OS X 10.7 to OS X 10.8 infringed on patent Nos. 7,418,504 and 7,921,211. In addition, Apple willfully infringed on VirnetX IP with subsequent and current VPN on Demand, FaceTime and iMessage iterations, resulting in a $290.7 million hit. "We are thankful for the jurors' hard work and attention in this case, and for reaching a just verdict," said VirnetX attorney Jason Cassady of Dallas law firm Caldwell Cassady & Curry. "The jury saw what we have been saying all along: Apple has been infringing VirnetX's patented technology for years." Today's outcome is the latest in a string of wins for VirnetX, which has leveraged its patent portfolio against big-name tech companies to great success. Among the firm's targets was Microsoft, which settled out of court in 2010 for $200 million and again in 2014 for $23 million in a case involving Skype.